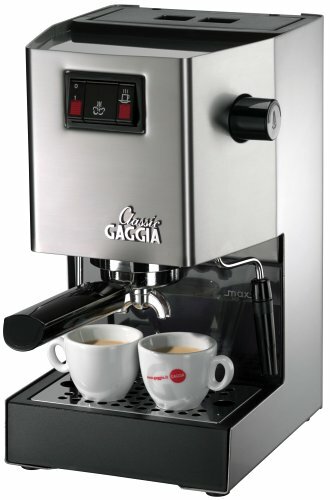 Gaggia 14101 Classic Semi-Automatic Espresso Maker. Pannarello Wand for Latte and Cappuccino Frothing. Brews for Both Single and Double Shots. The Gaggia Classic Semi-Automatic Espresso Maker is user-friendly and does not compromise features for convenience, offering a balanced product that delivers quality with every shot of espresso and cup of cappuccino with barista quality foam on top. With this machine, you’ll be an at-home barista in no time. 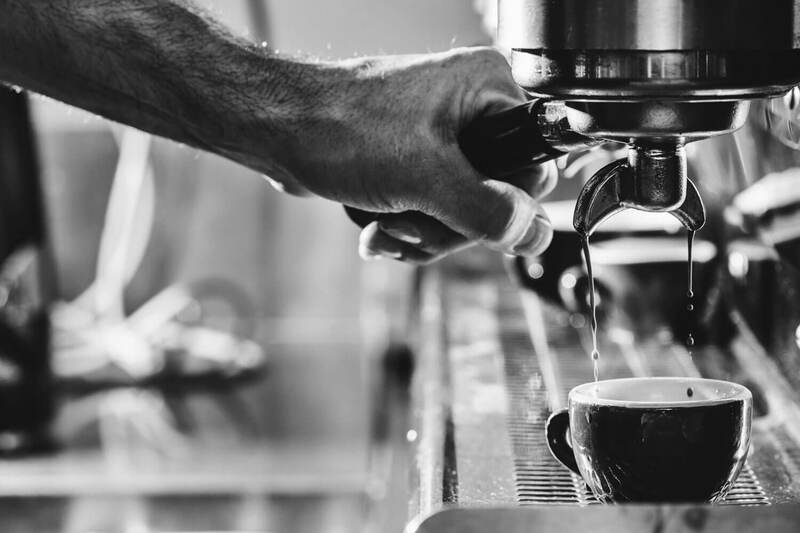 There are a few important steps you need to take when considering the purchase of an espresso machine for your home or office. The easiest to use product may not necessarily provide the best shot of coffee and the most sophisticated machine might prove too tedious to use. 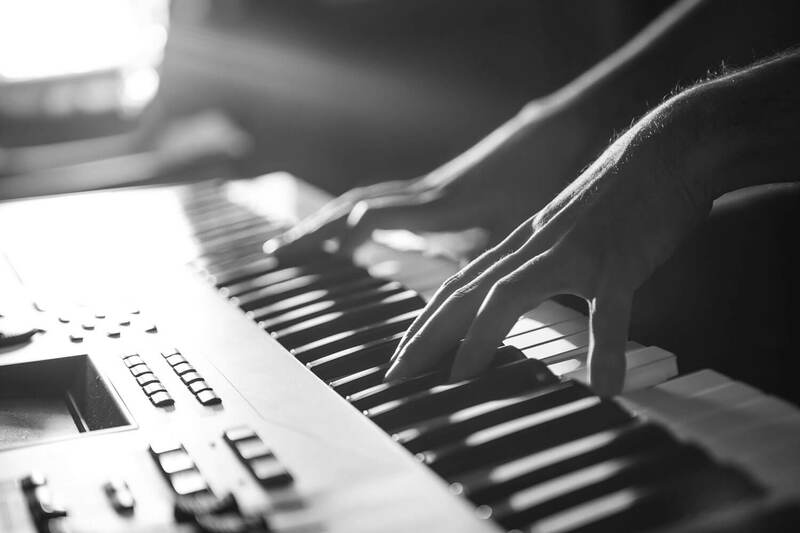 Finding a good balance in terms of handling and convenience is not always easy. Not everyone looks for the same features in espresso machines. Some prefer a more automated process while others enjoy brewing their coffee by performing multiple manual steps. However, things like counter space, assembly time, accessories requirements, quality of taste and price, are important aspects to consider for almost everybody who wants to purchase an espresso machine. The following article compares three of the best espresso machines under 500, perfect for home and office use. 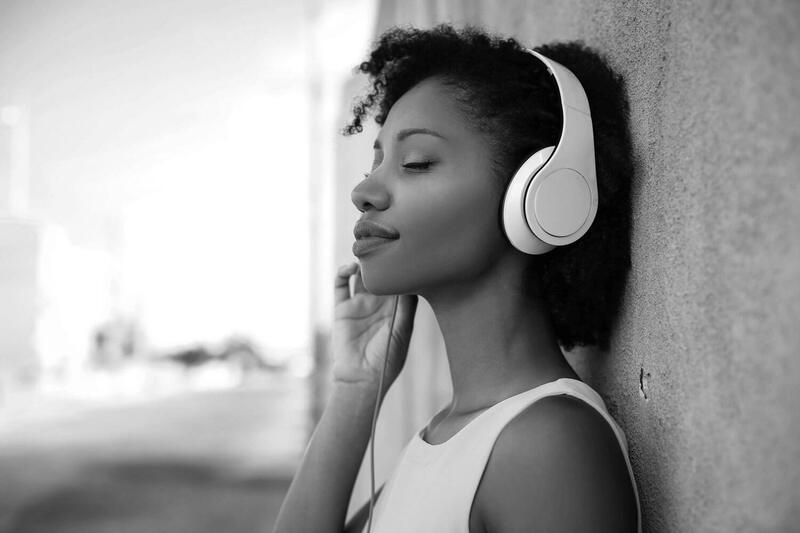 We will provide you with the most important features that each product has to offer and furnish a recommendation based on performance and convenience so that you can make a more informed choice within this price range. 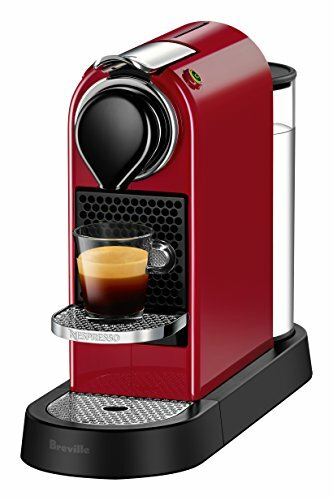 As far as counter space is concerned, the award-winning design of the Nespresso Citiz Red by Breville is perfect for all homes. The folding tray makes this espresso machine a great choice whether you want strong shots of coffee or prefer tall glass recipes. The super-fast heating system makes sure you reach ideal drinking temperatures in just 25 seconds. Changing the capsules is easy, and you don’t need to be a mechanical wizard to handle it. This espresso machine features a 34 oz. water tank which is impressive, to say the least, for such a compact design. All removable items like the capsule container, drip tray, and the water tank are easy to handle and this makes cleaning and maintaining the espresso machine quite convenient and fast. 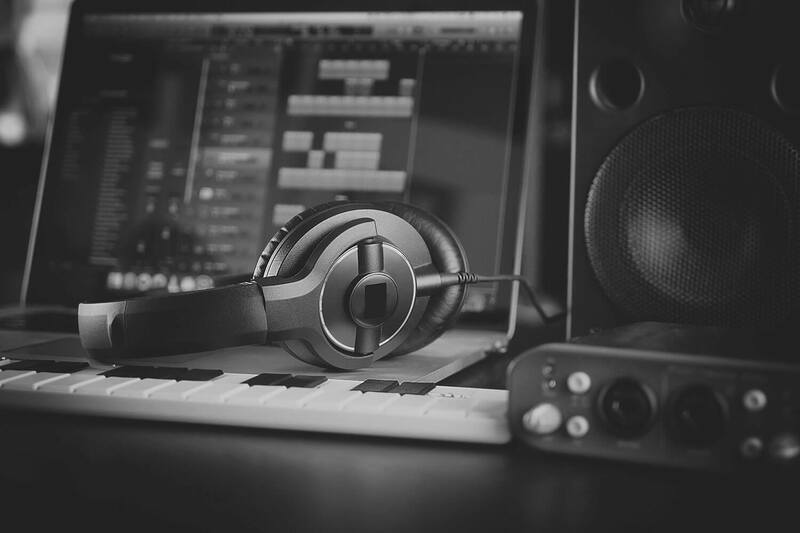 An energy saving function is also available that can turn off the device after 9 to 30 minutes of inactivity, depending on what time setting you choose. If you purchase the item for home use, then probably nine minutes is the way to go. For an office environment, you could set it for 30 minutes to avoid constantly turning it on and off when other people want to use it. Nespresso uses its own capsules, and this might not appeal to all potential buyers. While these aluminum casings are manufactured to be hermetically sealed to perfection and capture the entire freshness and flavor of the coffee, some people would understandably prefer some diversity when it comes to taste. This feels like the biggest drawback of the product and probably the only important one for that matter. The Duo Temp Pro Espresso Machine from Breville has almost doubled the water storing capacity of the Citiz Red. This model, while a bit larger and not as modern in design, can still fit in almost any kitchen or office space. Much like the Citiz Red, it also comes with an interesting safety feature will turn off the device when it senses that too much pressure is being applied for the chosen setting. Sadly, there is no timer option that can shut down the machine when it’s been idle for a while. The Duo Temp Pro can make excellent coffee and milk foam but it does require more tries to get it right when compared to other devices. It’s not rocket science but chances are, you will not have anything near the best possible coffee during the first few tries. You will have to switch between beans and choose carefully when to use finely ground as the shots will vary with the different settings. A more in-depth reading of the manual is highly recommended for the Duo Temp Pro to make really good coffee. This espresso machine can sometimes mislead you on how much coffee to put in for a concentrated shot and what size grain you should use. Even though it is not the easiest to use at first, the quality coffee it brews still makes it a worthwhile purchase, provided you put in the effort to learn all its kinks. The Gaggia Classic Semi-Automatic Espresso Maker offers an excellent alternative to the previously mentioned espresso machines. This dual pouring model can save you time in the morning and make double the amount of coffee at the same time without sacrificing quality. The removable water tank can store up to 72 oz. of water, and it is very easy to handle and clean. The 3-way solenoid valve is an amazing feature that will leave your puck drip free, thus making the whole machine easier to clean. It’s not called a classic for no reason either. The full stainless steel casing offers a very simplistic yet modern design, reminiscent of traditional barista espresso machines. When matched with an appropriate kitchen or dining room design, it can be a very chic addition and a cool conversation piece. The milk foaming process is easy for beginners because no amazing skills are required when you check the temperature and pressure of the steam. With just a bit of research, you can figure out how to make barista-quality milk foam in seconds with the help of the machine’s gauge, at home. There are also two filters one single and one double, and you can easily switch between them at any time. What’s probably most interesting about this product is the semi-automatic mechanic that lets you have a lot of control over how you can brew your coffee. If you are very particular about taste and concentration, the Gaggia Classic Espresso Maker will let you step into the driver’s seat. 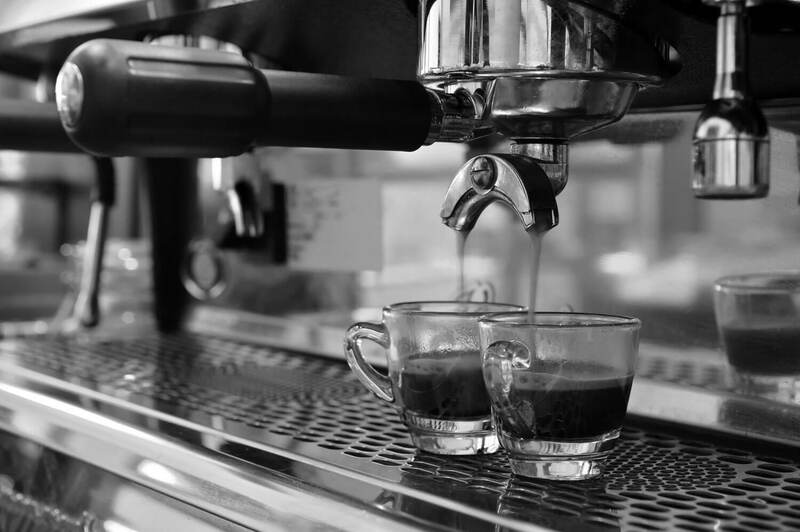 Rigorous testing of these espresso machines has shown that each and every one of them has something to offer. The Citiz Red clearly saves the most space because it can fit almost anywhere, and it is also the least expensive of the three. 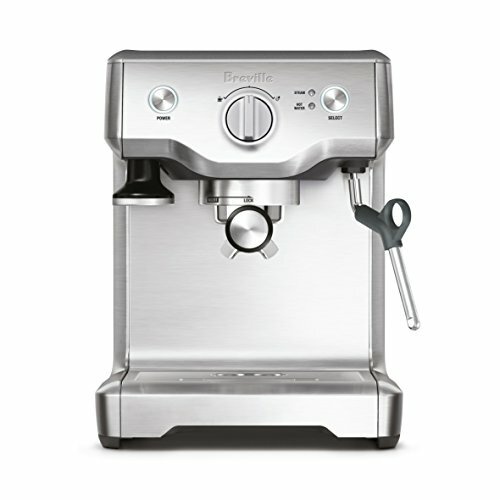 The Duo Temp Pro, also from Breville, is very nicely balanced to produce quality coffee and foam. Plus, it comes with a very beginner-friendly safety feature that stops the machine when you’re doing something wrong. Because we promised a recommendation, after carefully looking at all three products, we’ve decided that the best value you can get from an espresso machine under $500 is with the Gaggia Classic Semi-Automatic Espresso Maker. It has a compact design similar to the Citiz Red but it can also pour two cups at the same time. The water reservoir is the largest out of the three, and it comes with more beginner-friendly features as well as many recipe possibilities. The traditional design and modern features make for a truly hard to beat espresso machine under $500.